Please excuse the dust and noise. 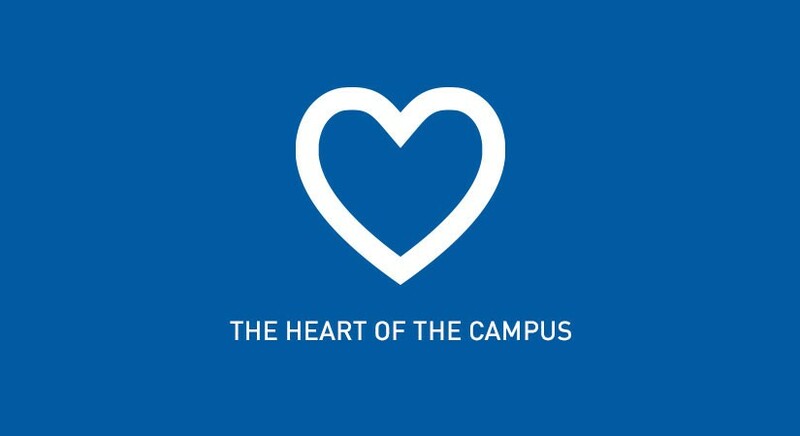 Heart of the Campus renovations will be taking place in the 3rd – 4th floor stairwell outside of Special Collections November 30 – December 11. The noise from these renovations may be excessively disruptive to research, and we apologize for any inconvenience. Please contact lpo-poetry@buffalo.edu if you have any questions or concerns.